“Brightley & Glow” is the debut children’s picture book from author Sophie Carmen. 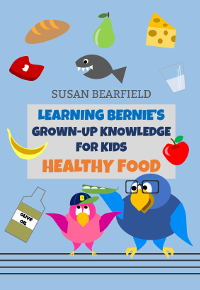 Featuring charming illustrations by Christina Sanchez, “Brightley & Glow” is the perfect bedtime story for children ages 2-6. 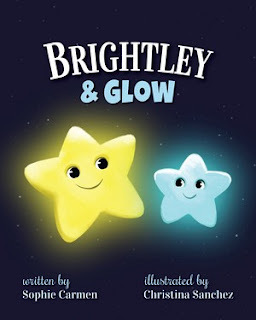 Follow the story of Brightley and Glow, two little brother stars living up in the night sky. The brothers are best friends, and spend their time playing together under the watchful supervision of Godfather Moon. One night, Godfather Moon tells Brightley that he will need to leave his little brother in order to fulfill his destiny of becoming a shooting star. Will the brothers have to say goodbye?